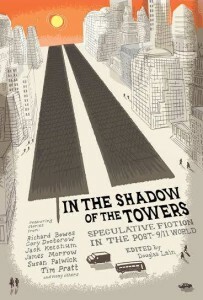 My Science Fiction horror story “The Three Resurrections of Jessica Churchill,” which appeared in the February 2015 Clarkesworld Magazine (text | podcast), will be reprinted in the In the Shadow of the Towers, Speculative Fiction in the Post-9/11 World, an anthology edited by Douglas Lain. The antho will be released by Night Shade Books on September 1, 2015, and is available for pre-order on Amazon. 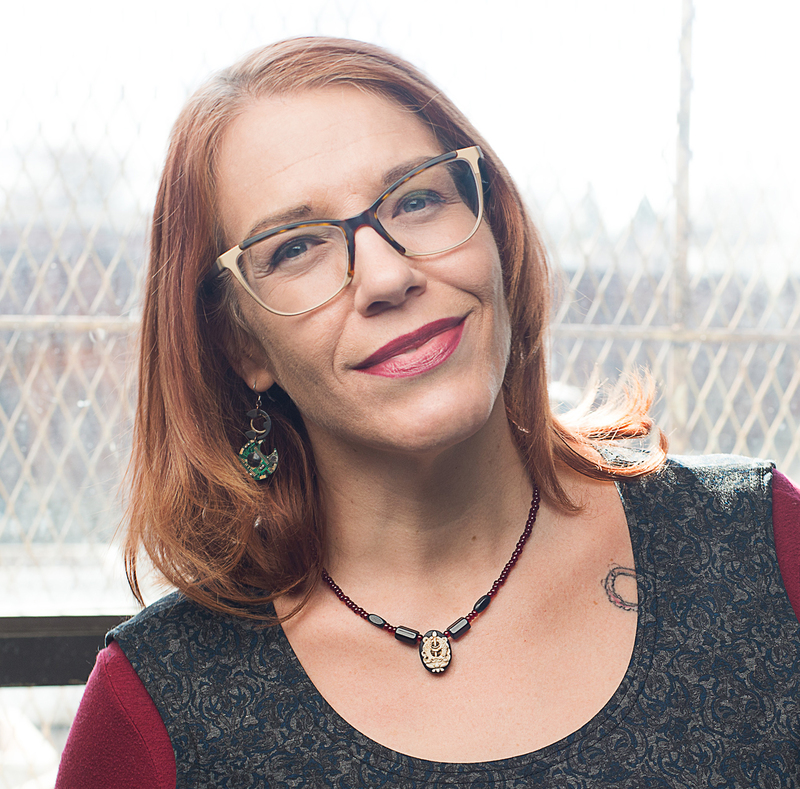 I’m thrilled to share a Table of Contents with so many absolutely amazing writers. Just look at the names in the table of contents. These people are gods.